To learn more about any of these homes or to receive custom notifications when a new property is listed for sale in Ridge At The Legacy, give us a call at 317-308-8198. 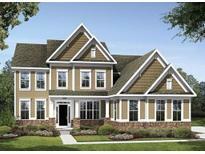 Photos shown may be artist rendering, model home, or same model. MLS#21635880. CENTURY 21 Scheetz.